Village organizations help older residents remain in their homes and stay active in the community by providing access to volunteer assistance, discounted local services, and educational and social activities. Janet is 87 years old and in decent health. She lives alone in a two-bedroom house on two acres of land a block and a half away from the nearest bus stop. Janet has not driven a car since contracting macular degeneration three years ago. Frank lives alone in a semi-rural Washington State town on a street where residents of the nearby city own most of the houses for weekend use. His adult children, who live on the east coast, worry over who will care for their elderly father when he is unable to do everything himself. Luckily, Janet and Frank live in communities with membership-based, non-profit organizations connected to the Village-to-Village Network. Through volunteers and vetted providers, individual village organizations support their members’ desire to live independently, in their own homes, as long as possible. Village volunteers provide transportation, shopping, yard work, minor household repairs, and other services. Through Frank’s village membership, his children have some assurance he is not alone. If Frank needs help, he need only make a phone call. Janet can get to doctor appointments and community events, as well as having someone read her mail to her and help with other household chores, all with a call to the village. Since the establishment of the initial village in Beacon Hill, 190 others with more than 25,000 members have been started across the country. An additional 185 villages are in development. Washington State has four active villages and another seven in development. 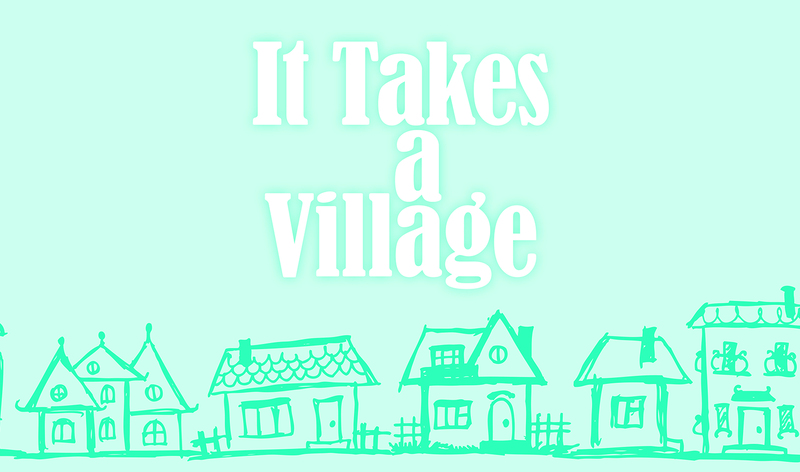 Most local villages are members of the Village-to-Village Network, a national association that provides resources, educational services and support to individual villages through a yearly conference, a website replete with resources, and online forums for member villages to share information. As a recent AARP study has shown, 90% of older Americans prefer to remain in their own homes as they age. Yet when no longer able to handle all the activities of daily life, moving is often the only option. Villages have become an increasingly important resource and option available to people who want more control over their life, to continue to live in their own homes, and remain engaged with their community as they age. 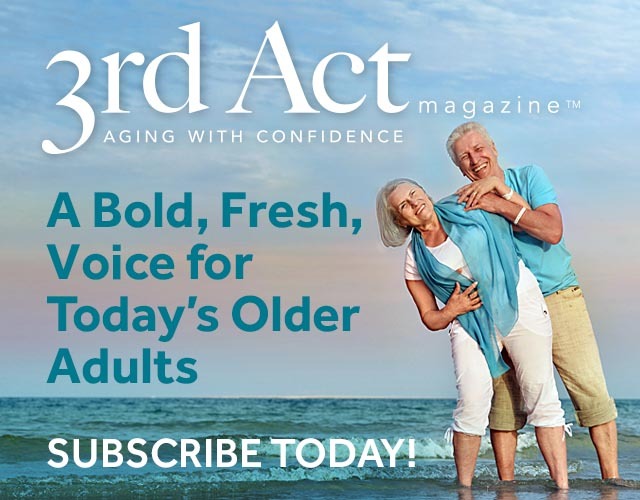 Allan Ament is the author of Learning to Float: Memoir of a Caregiver-Husband, as well as other articles published in literary and academic journals and trade magazines. He is the vice-chair of the South Whidbey at Home (village) board of directors and the past CEO and board chair of the Northwest Institute of Literary Arts. Allan lives on Whidbey Island with his wife, an award-winning writer, and their semi-neurotic cat.